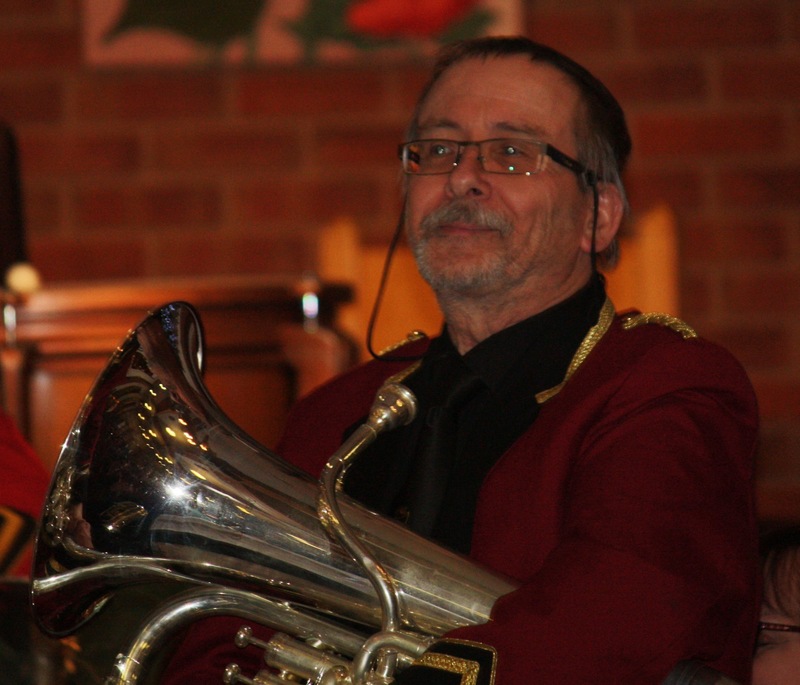 John started playing the euphonium at Primary School in Morecambe at the tender age of 7. 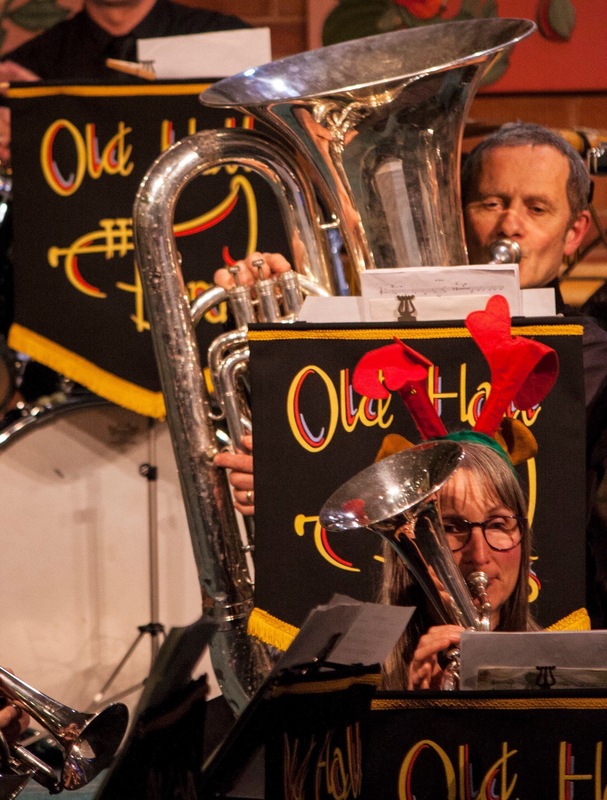 From his school band he went on to play solo euphonium in Morecambe junior band. 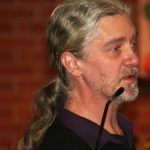 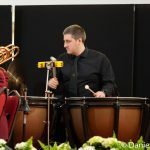 When his family moved to Keynsham, between Bristol and Bath, he auditioned for the Avons School Symphonic Windband and was successful. 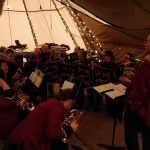 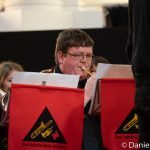 At this time the wind band was internationally renowned and John was their youngest ever section leader at the age of 12. 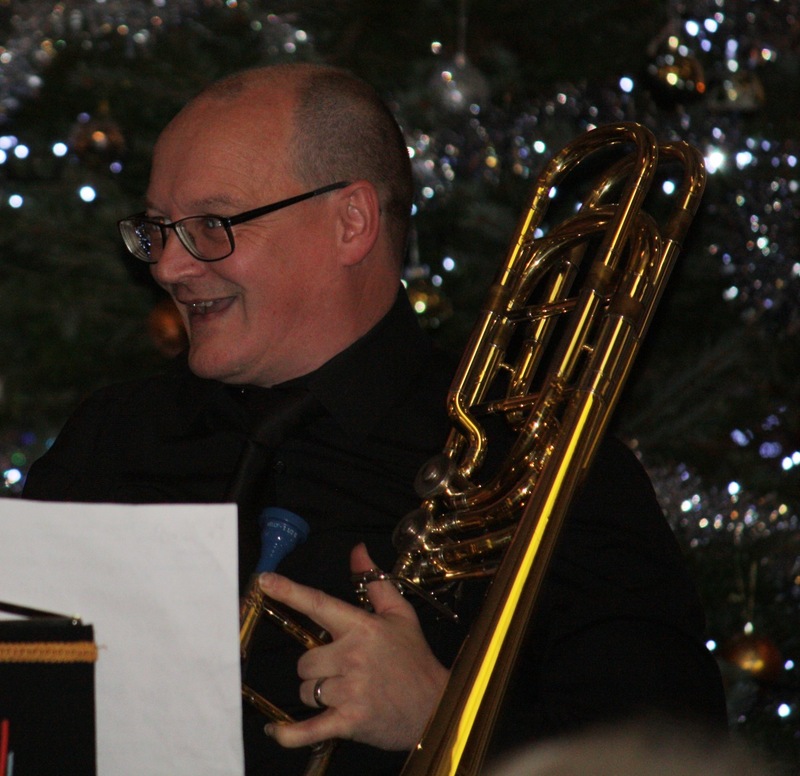 He also played for Bath Spa Band on baritone then euphonium. 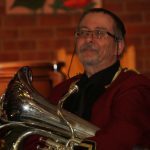 When his family moved back ‘up north’ John played baritone in PCA Skipton Brass then after a short spell at Nelson Brass after university he joined the Longridge band (then championship section) on Solo Euphonium. 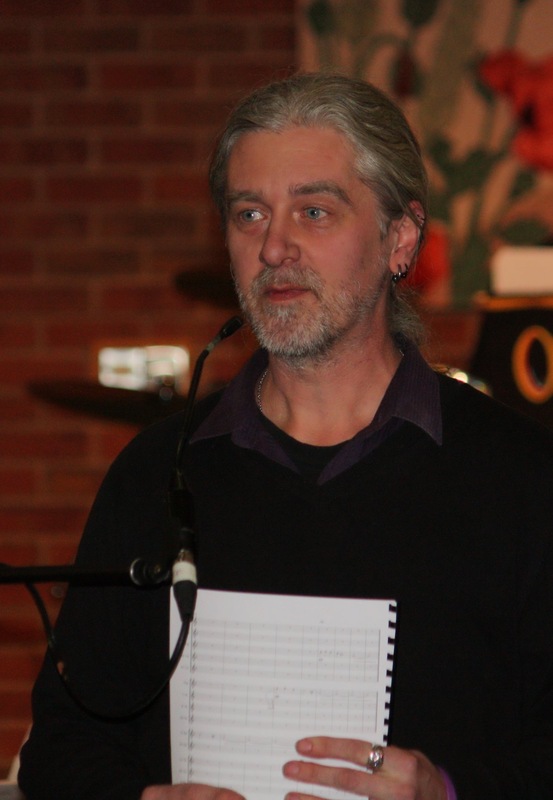 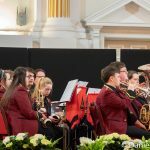 He also performed a concerto with Blackburn Symphony Orchestra. 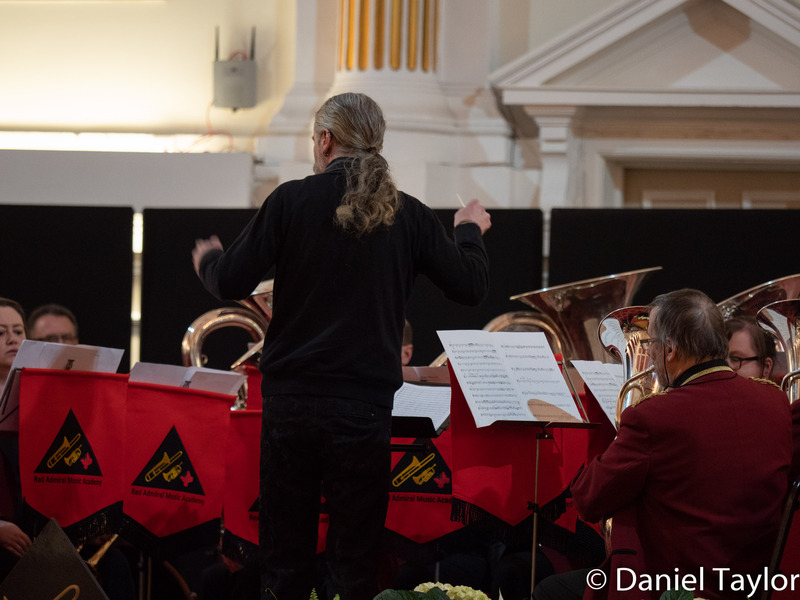 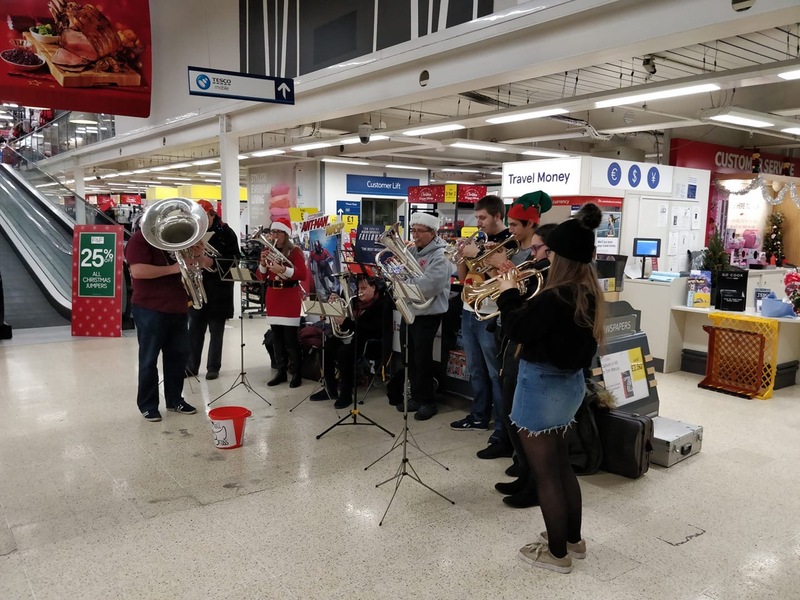 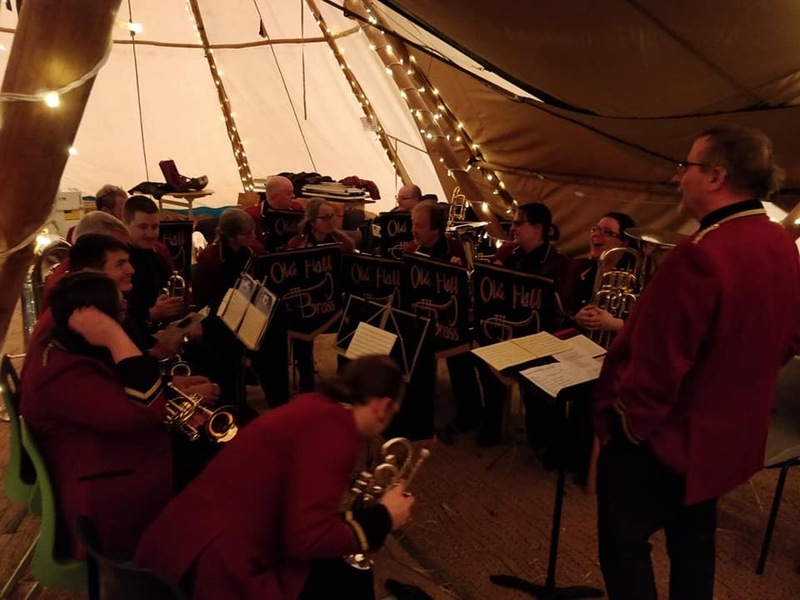 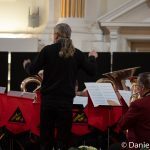 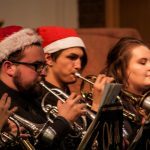 Wanting to take a more relaxed approach to banding John then joined his local band, Nelson Brass on Solo euphonium, where he soon became bandmaster and deputy conductor. 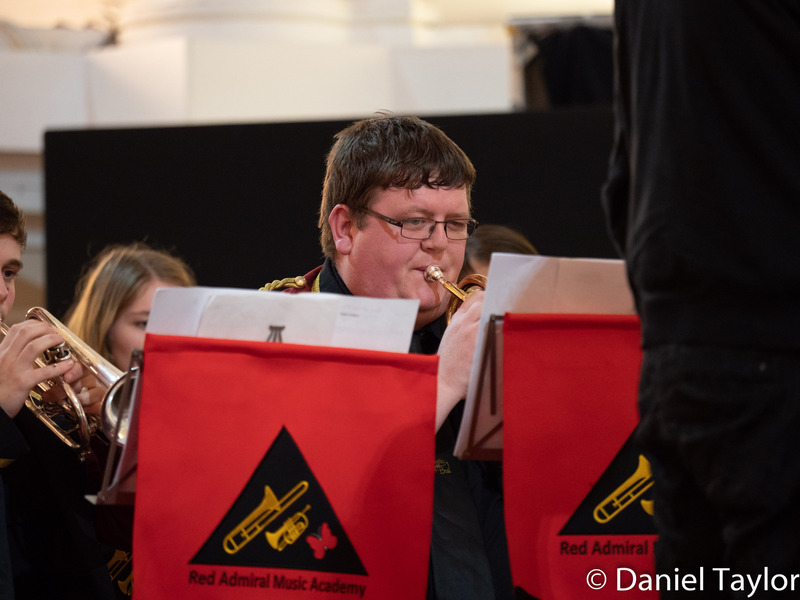 His first contest was at Fleetwood, for which he only had two weeks to prepare this fourth section band. 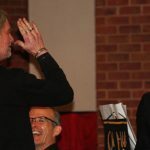 They achieved the result of a pleasing 3rd place. 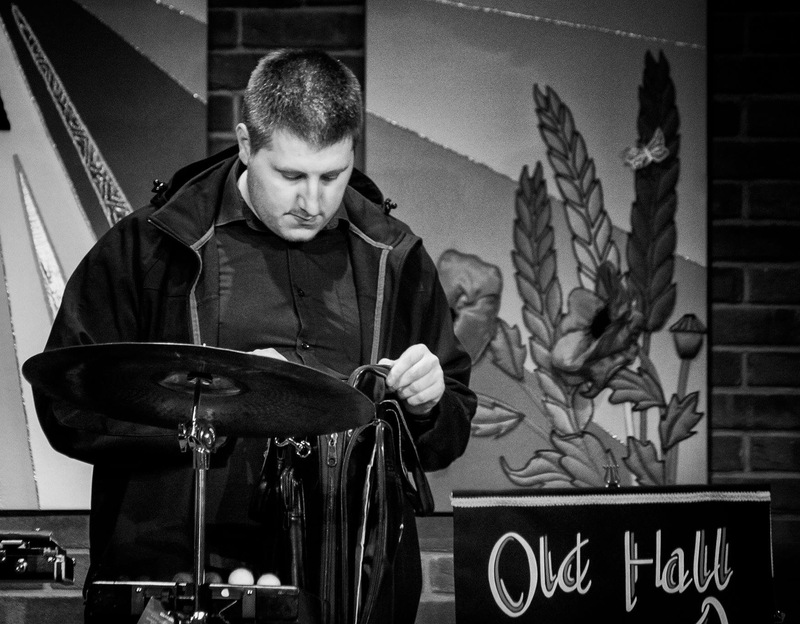 His next contest performance took them to the St. Helens Open, where the band came first. 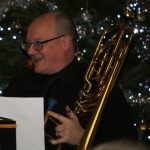 After this victory John was appointed MD of Nelson Brass. 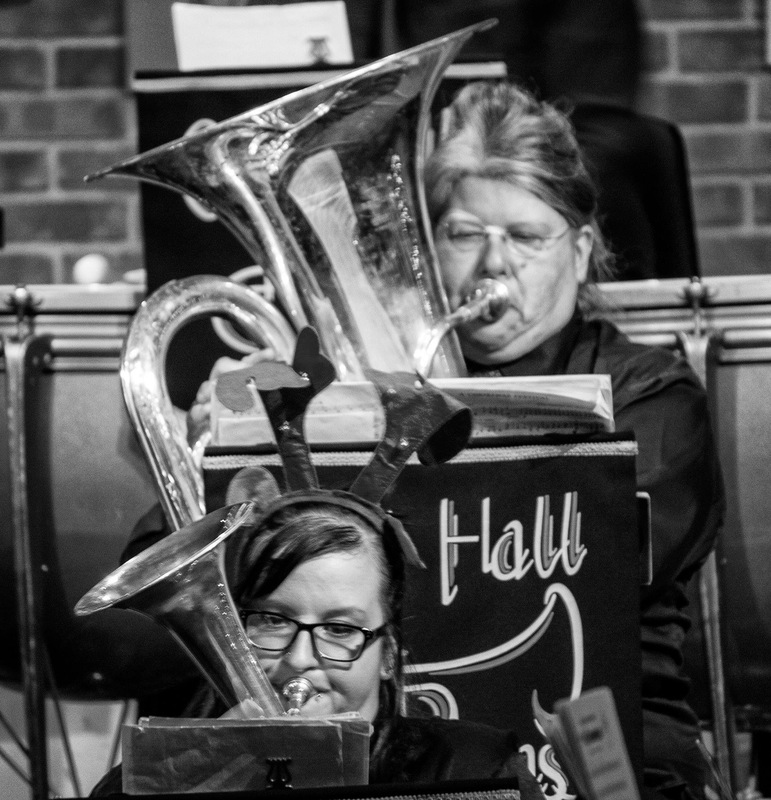 From then, the band went on to come first at the Brass at the Guild and third at the area contest thus qualifying for the national finals. 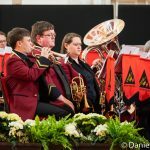 The band also entered, and won, the Tameside contest. 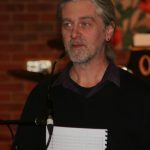 Nelson was promoted to the third section in 2004. 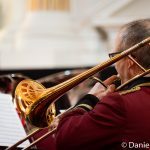 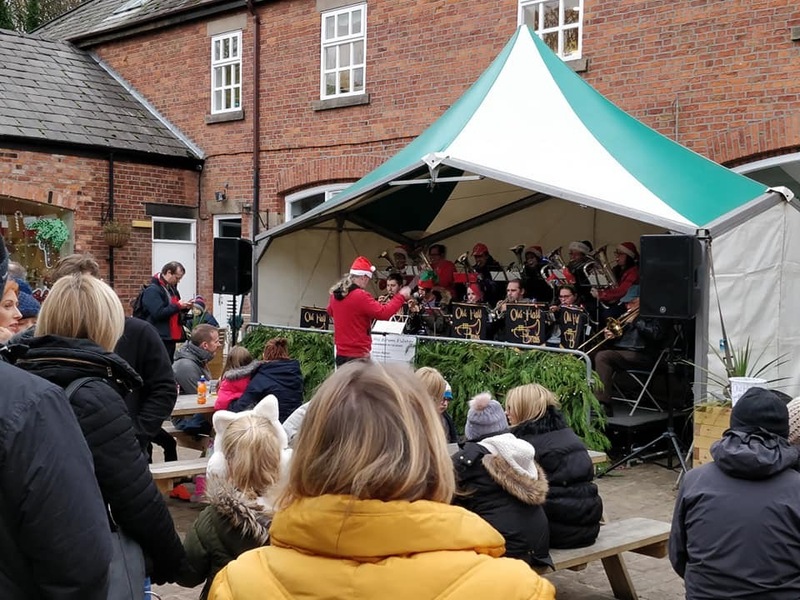 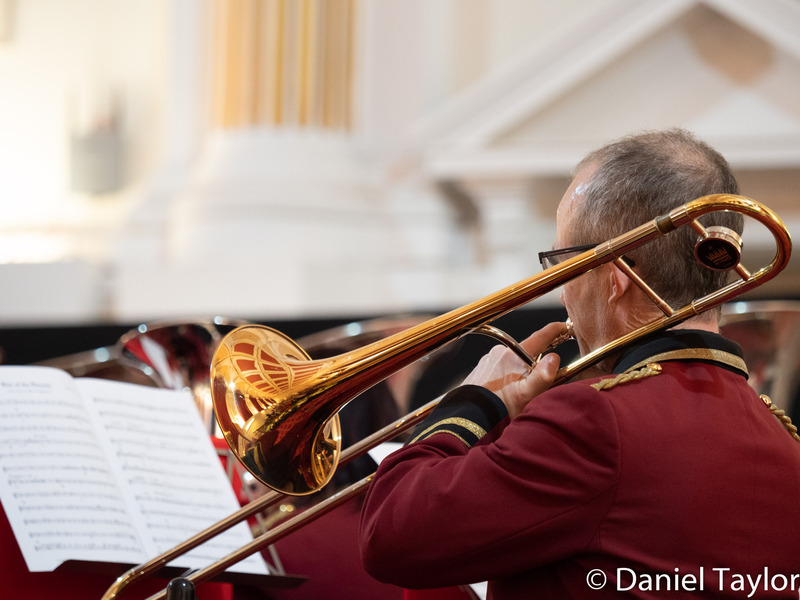 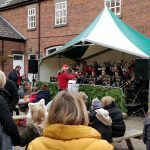 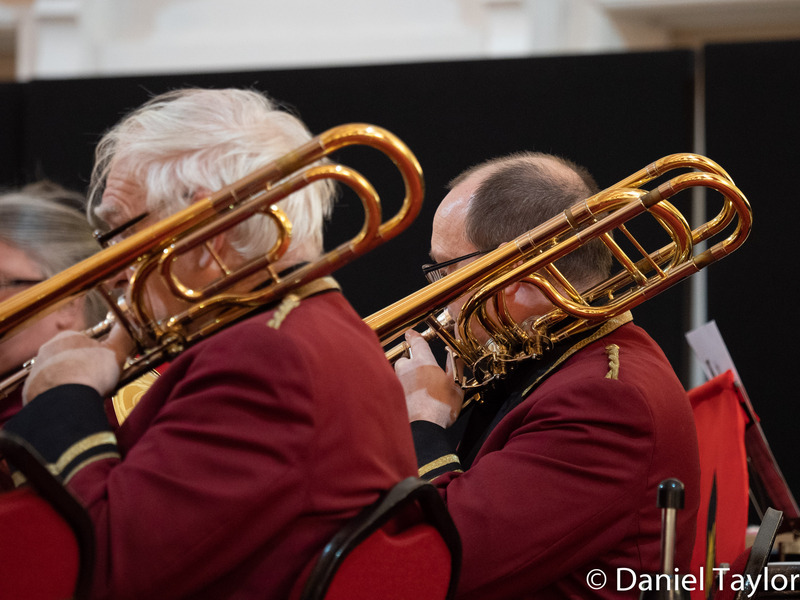 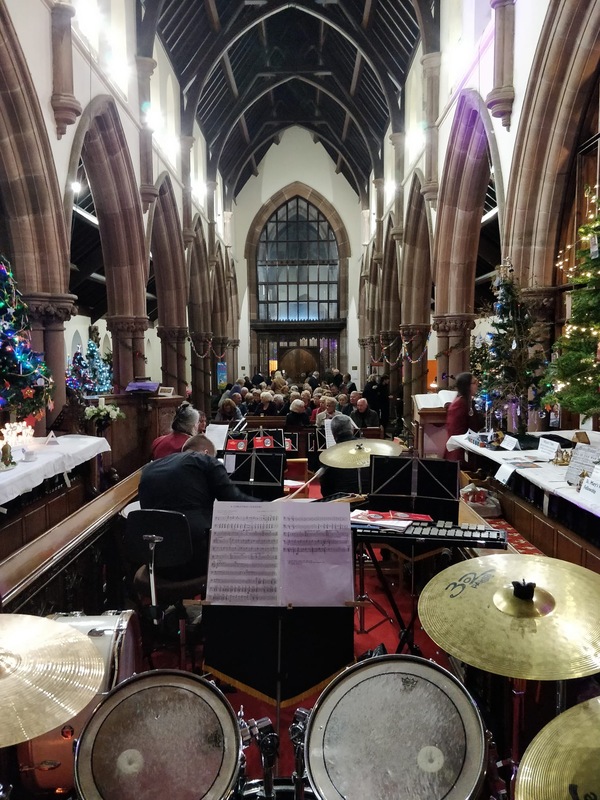 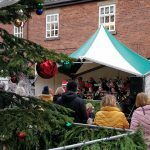 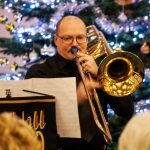 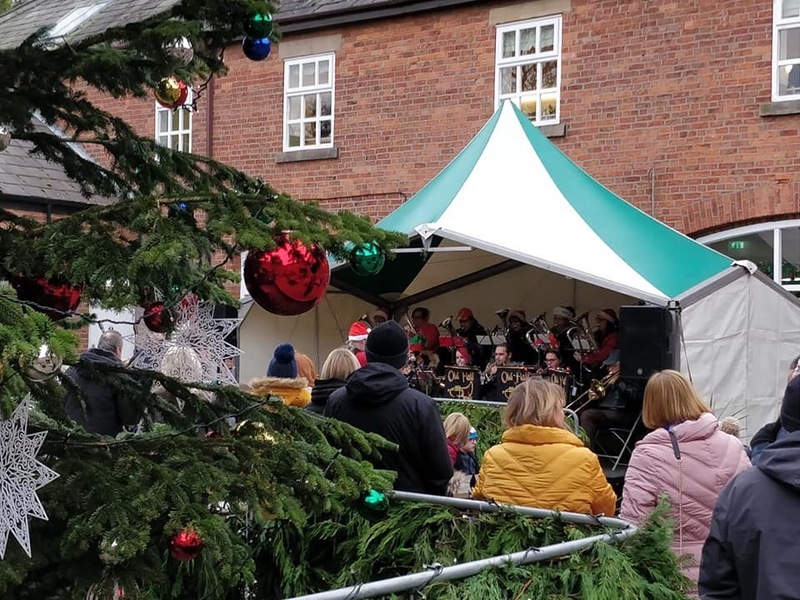 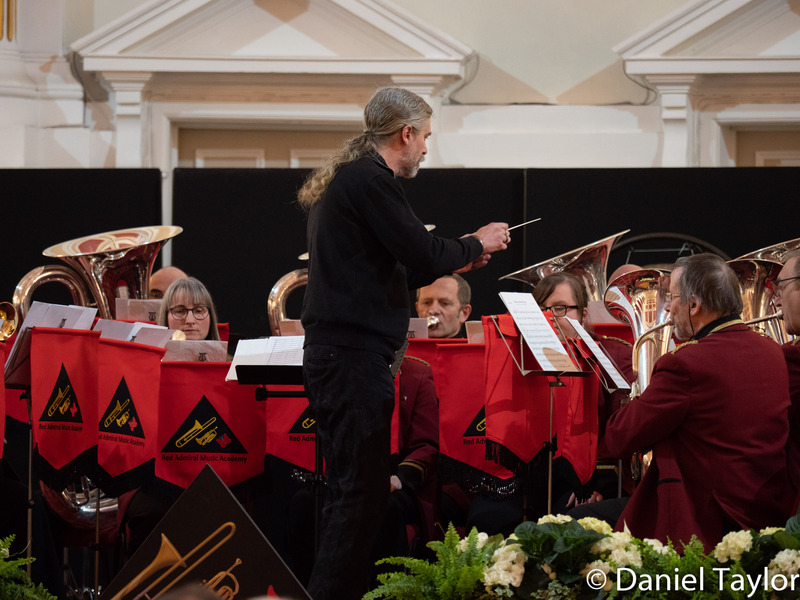 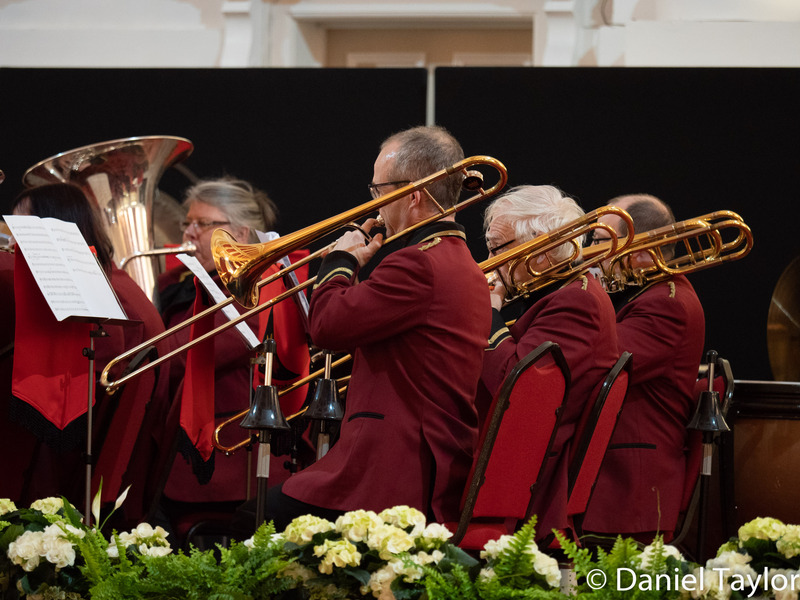 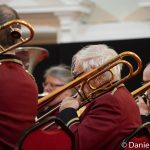 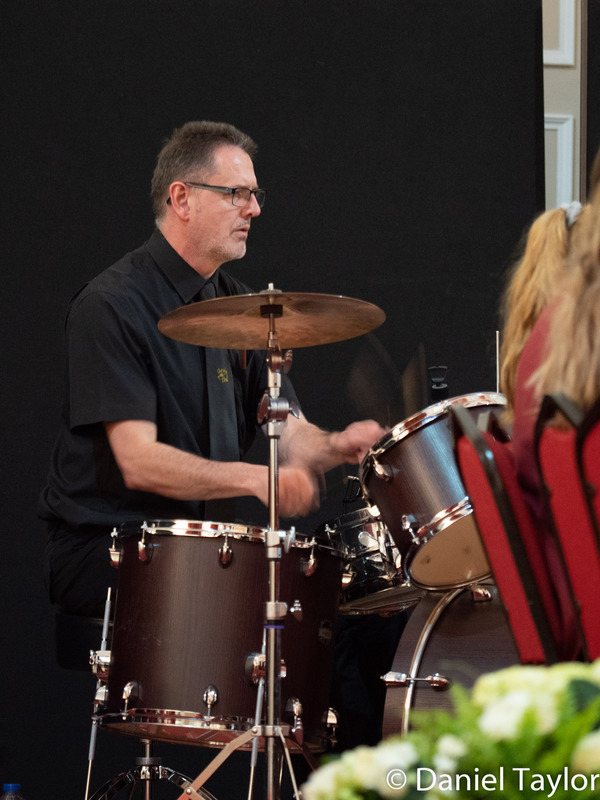 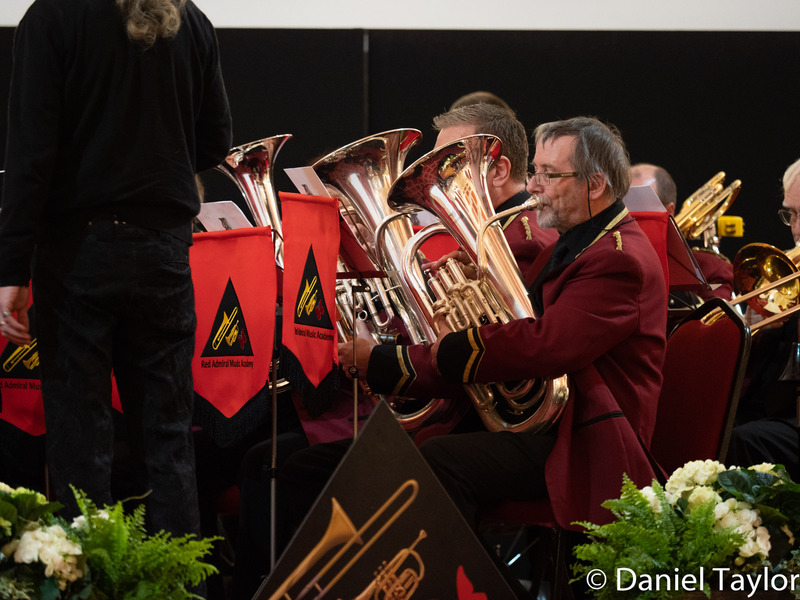 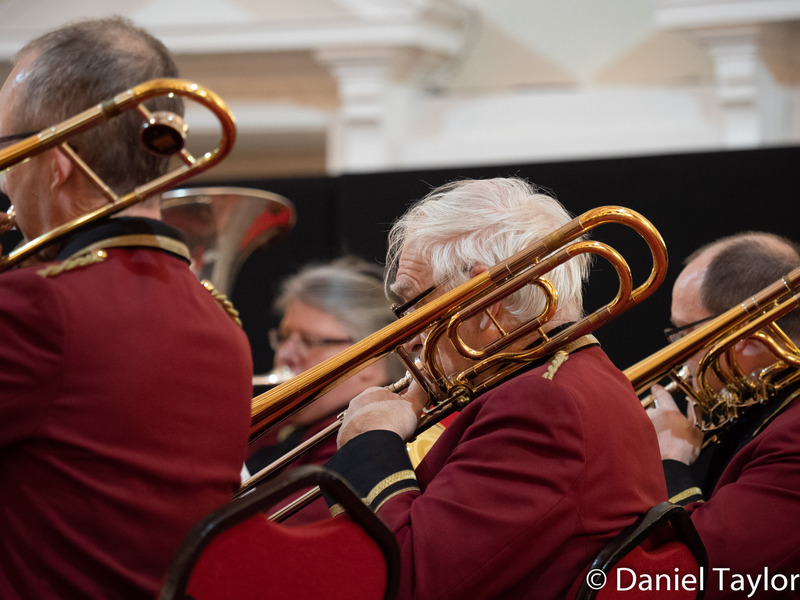 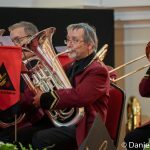 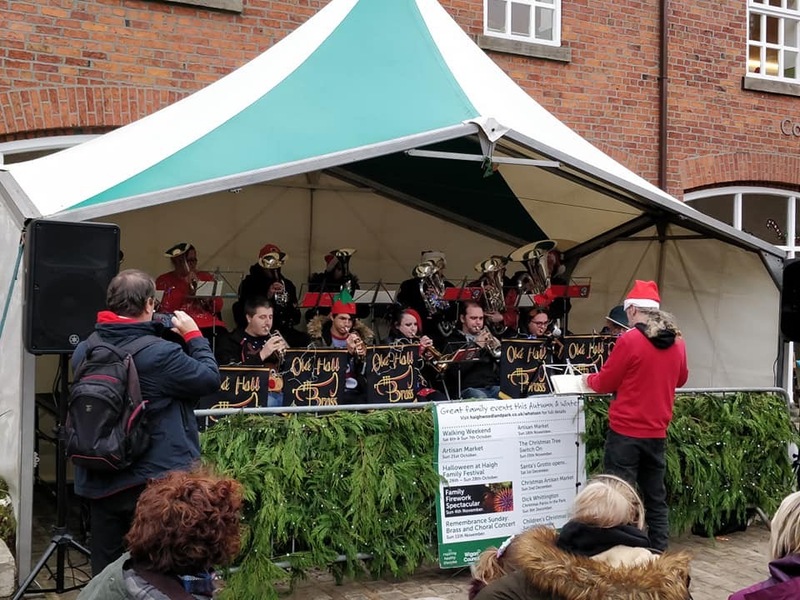 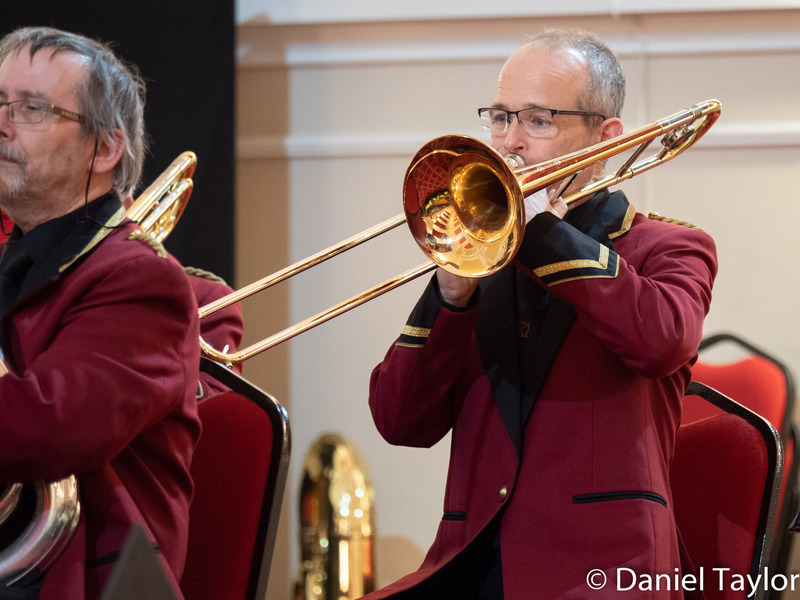 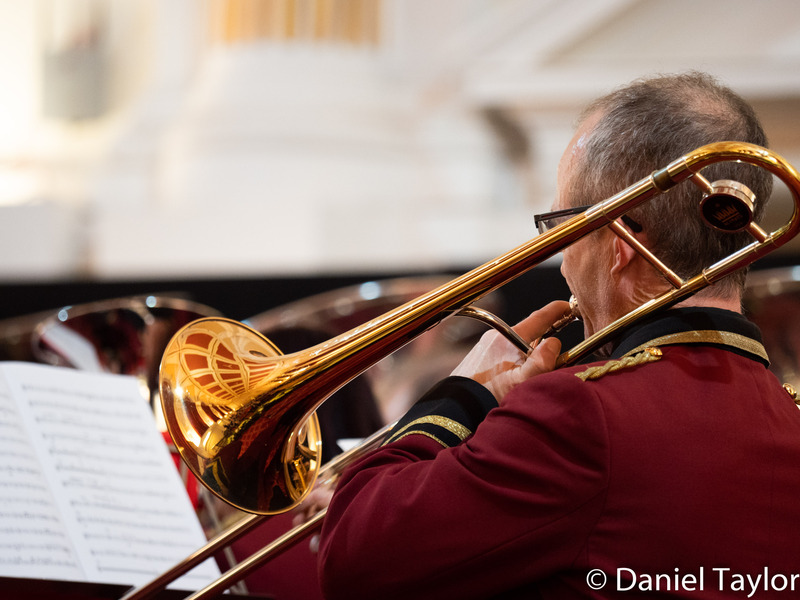 Whilst at Nelson, John took the opportunity to broaden his Musical career and became a member of the North Cheshire concert band where he played Euphonium. 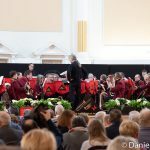 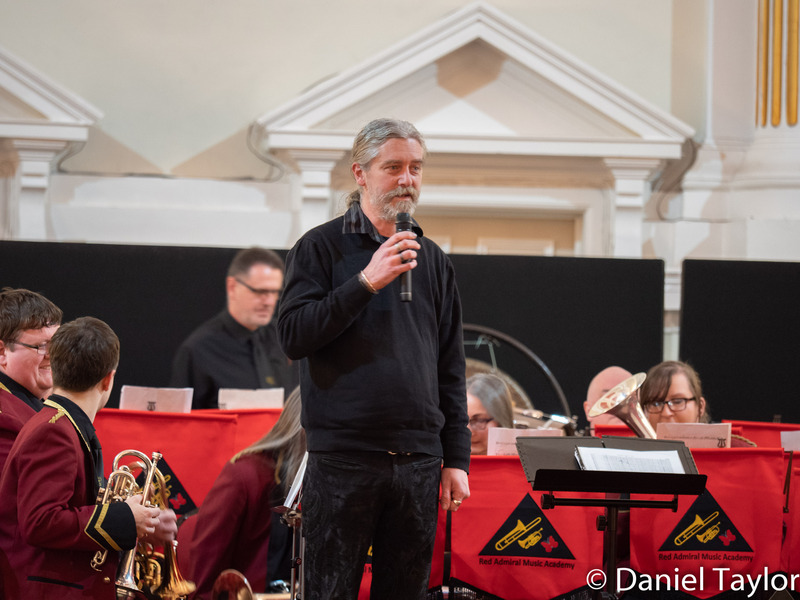 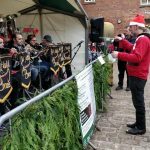 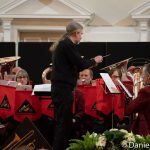 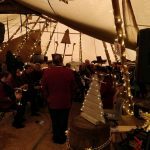 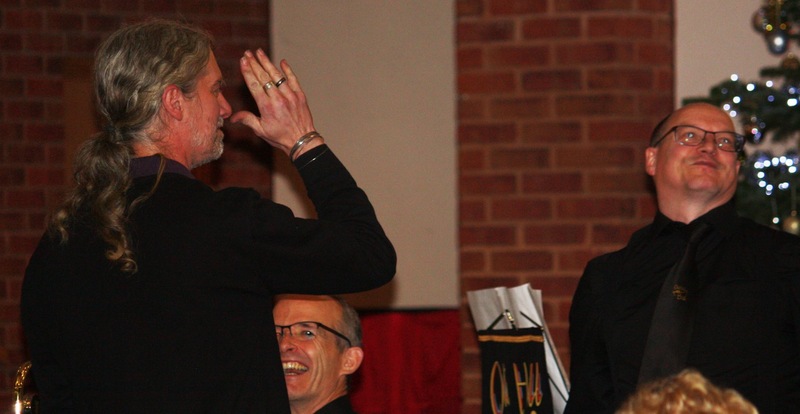 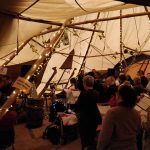 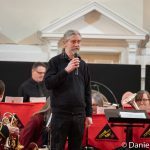 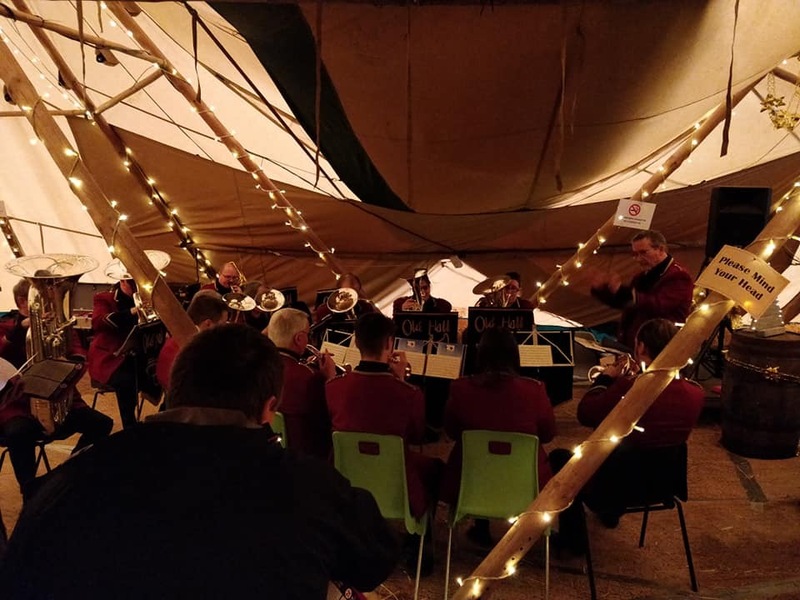 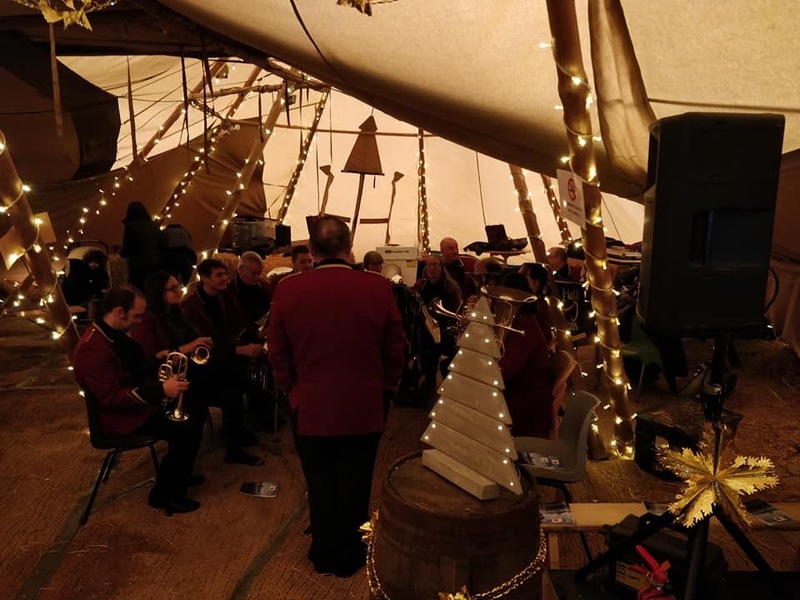 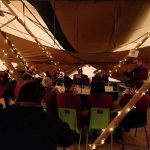 At this time he was able to learn from Mark Heron who took the time to teach John more conducting skills which John put into practise by conducting the wind band on several occasions. 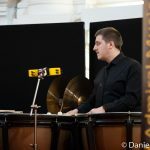 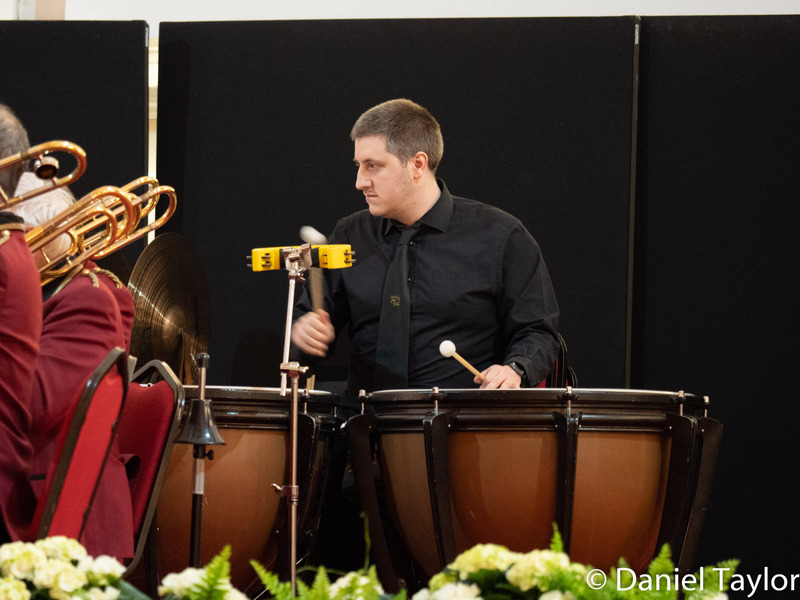 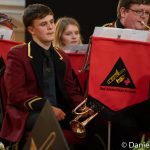 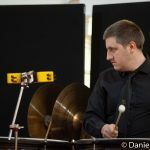 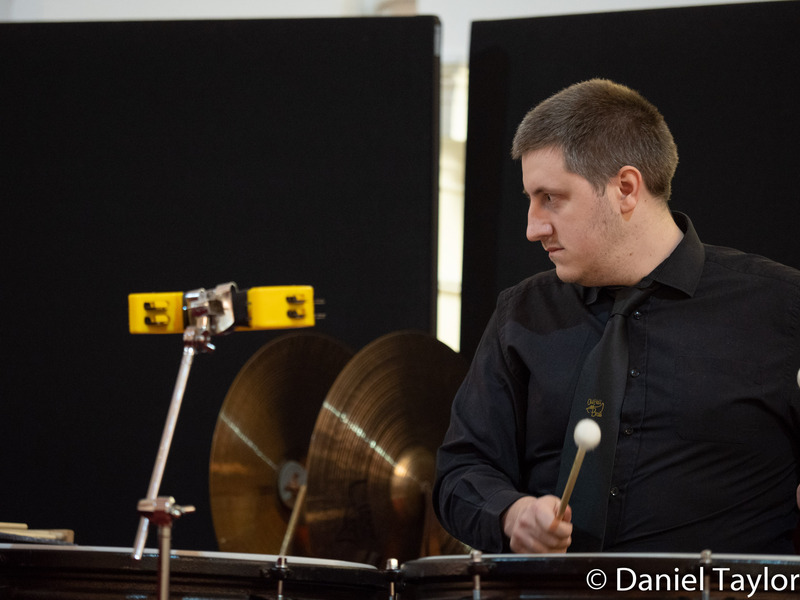 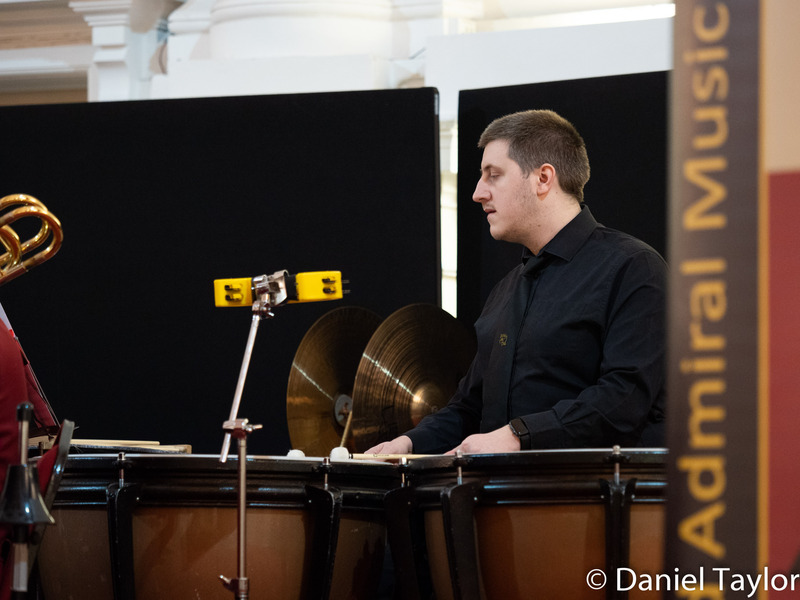 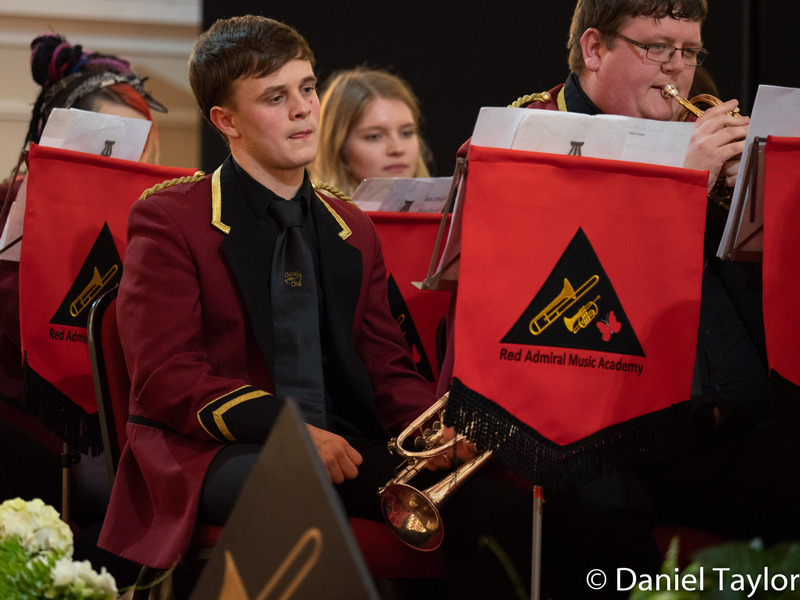 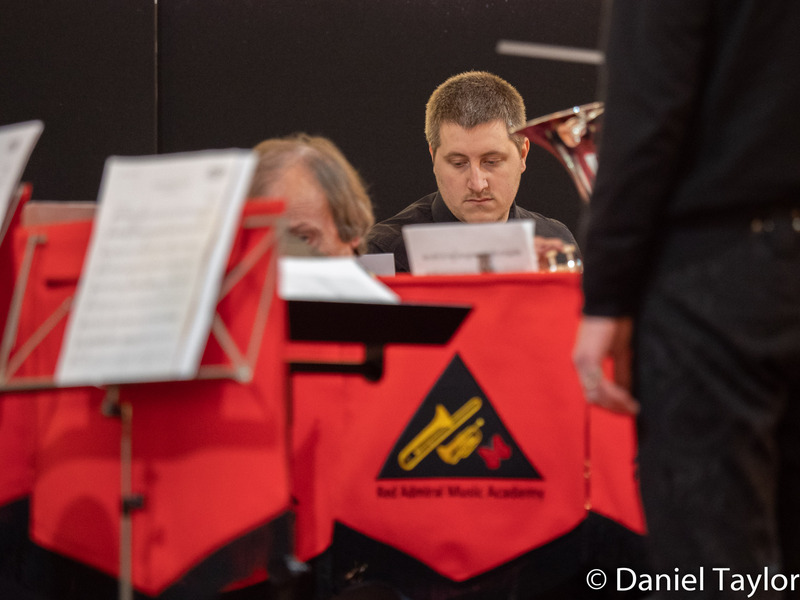 During this time John entered the NABBC (a young conductors competition) where he won the North of England heat and went onto represent his area at the national final. 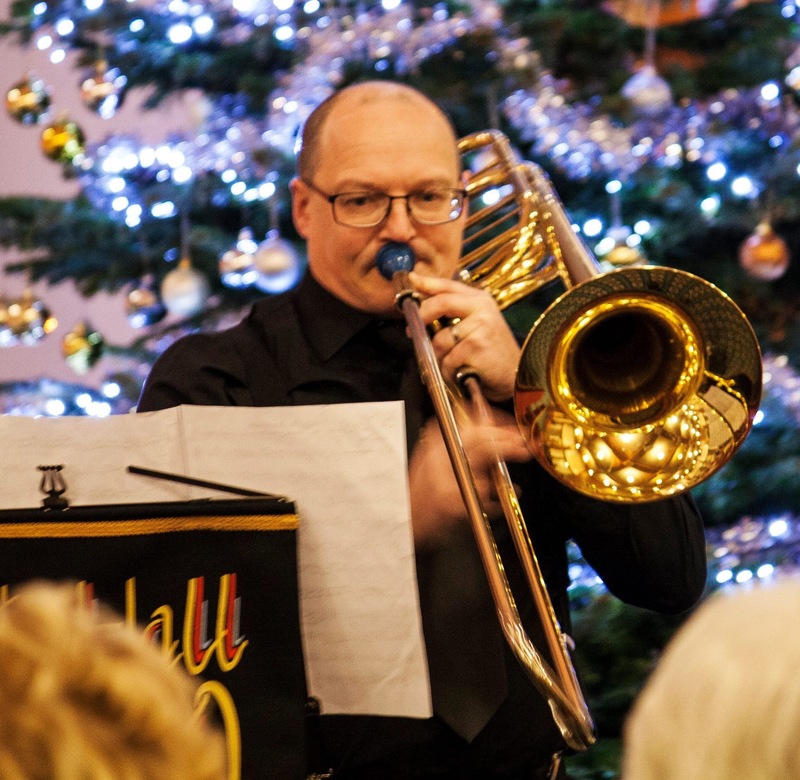 After Nelson, John had a brief spell conducting Besses Boys Band where they attained second place in the Pontins Band contest (fourth section) but the urge to play came back and John joined Blackburn and Darwen Band on solo euphonium. 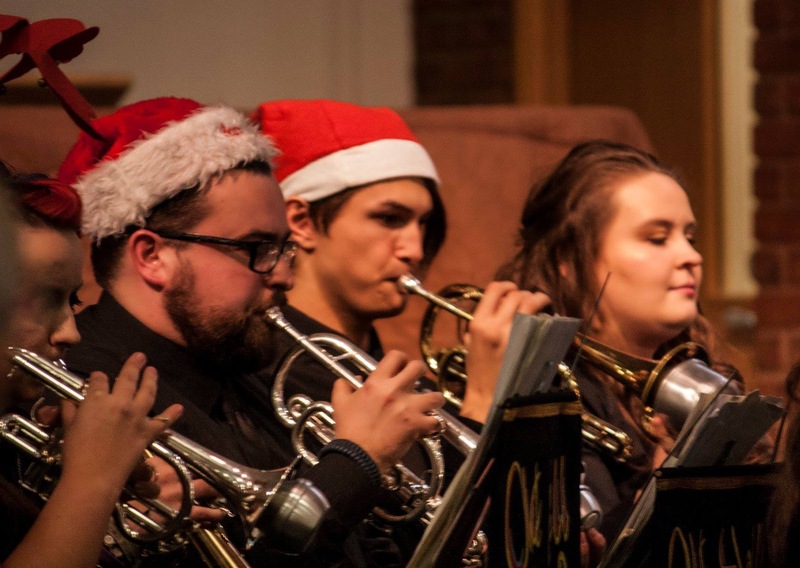 It was through this band that he met his wife, Roxanne. 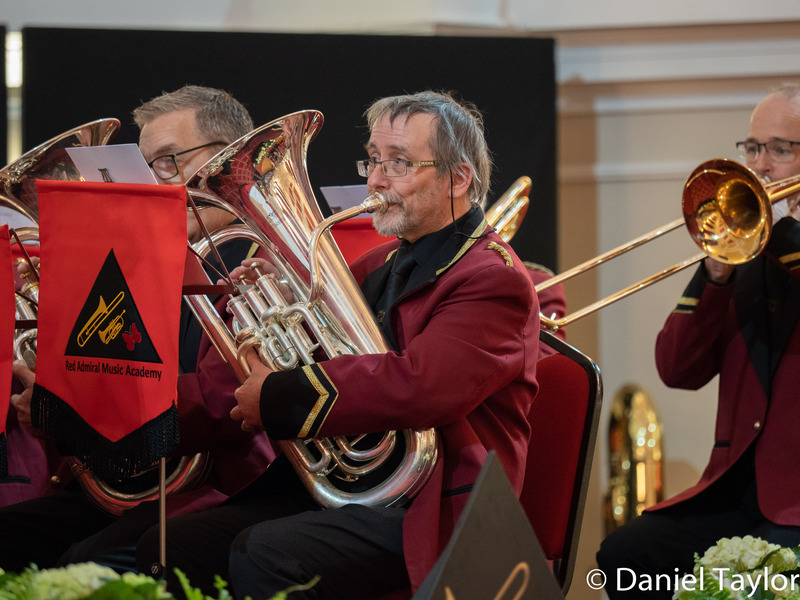 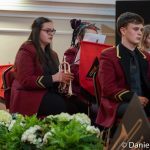 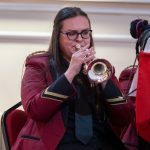 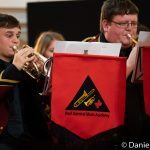 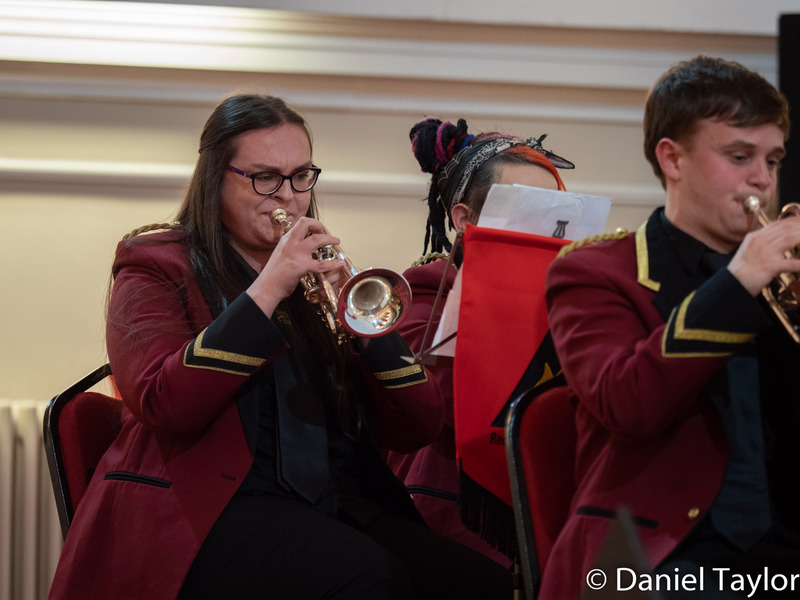 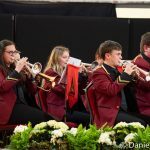 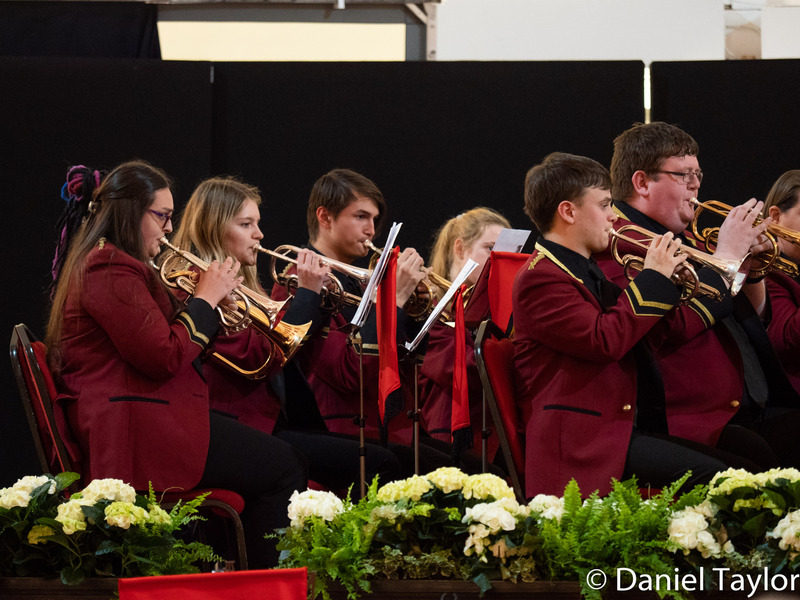 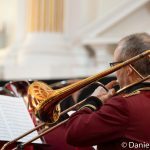 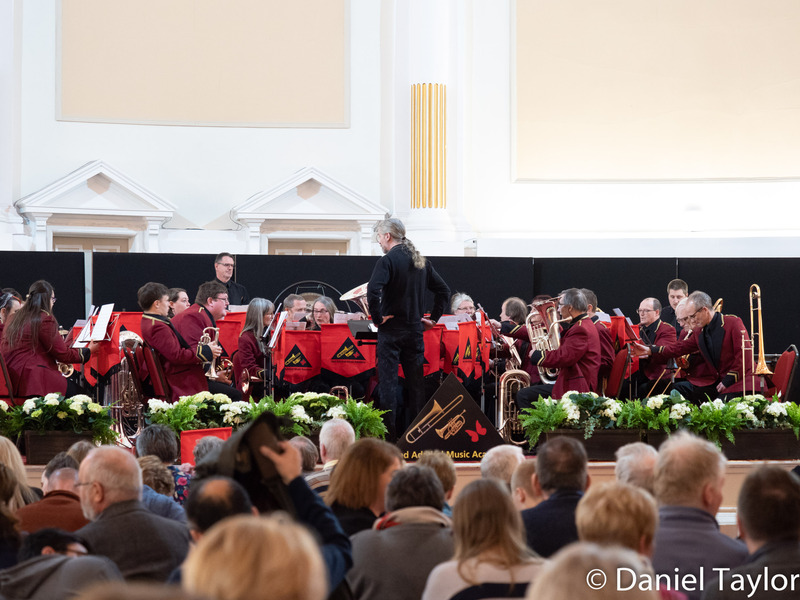 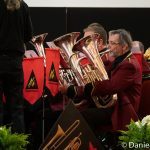 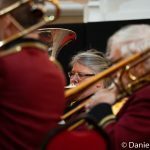 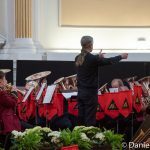 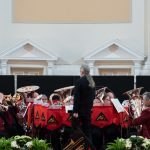 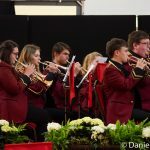 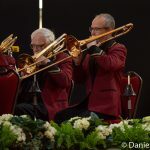 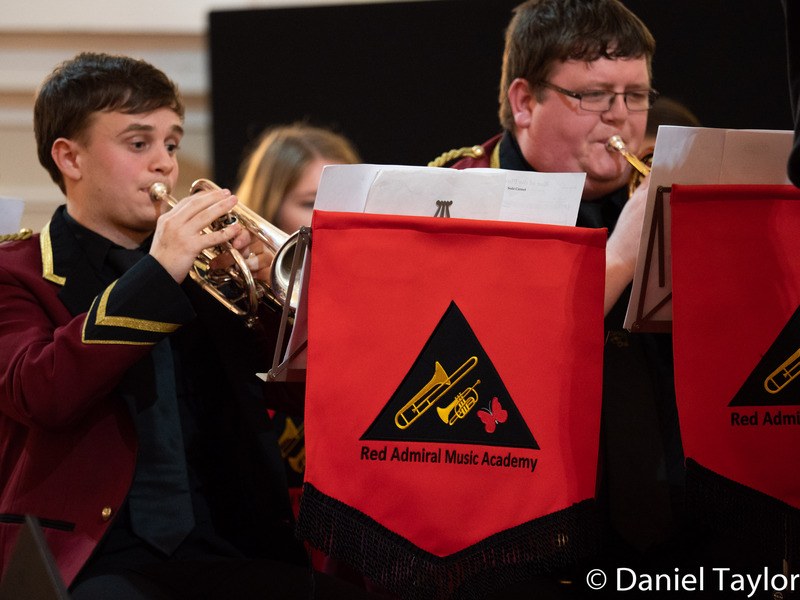 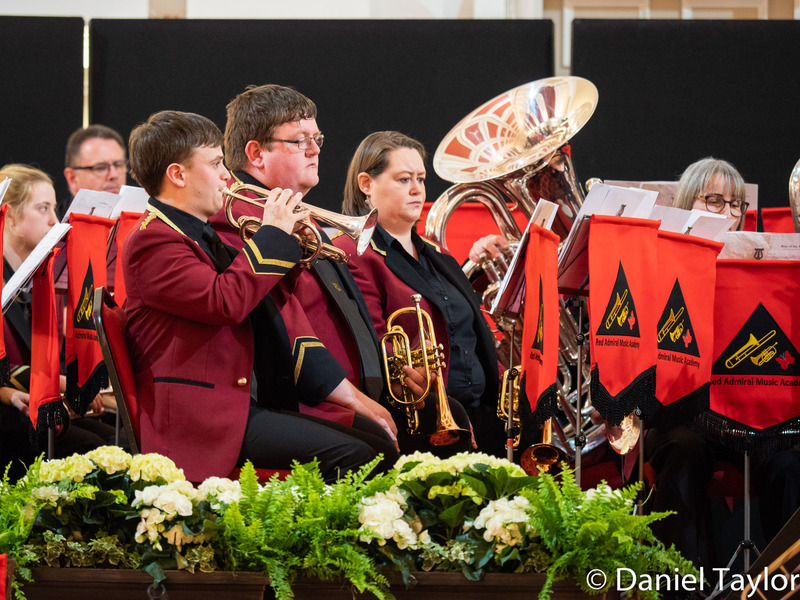 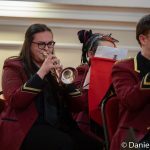 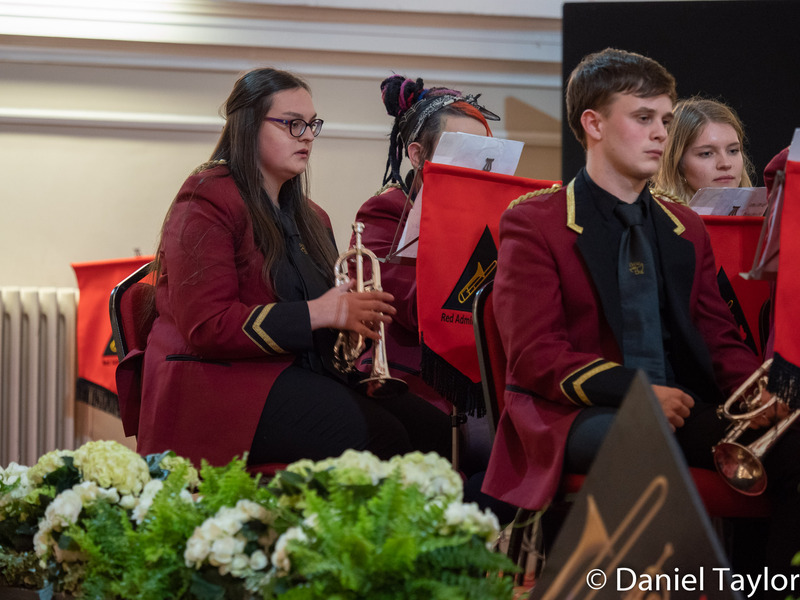 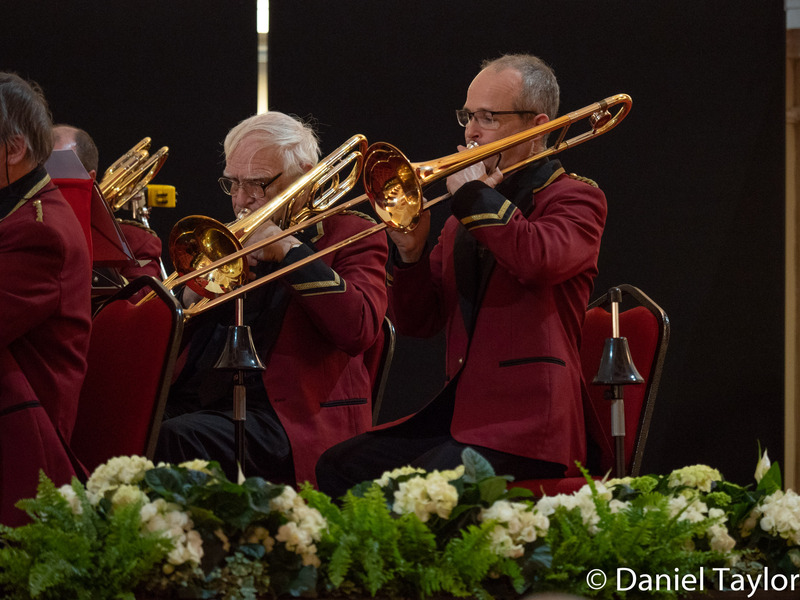 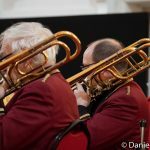 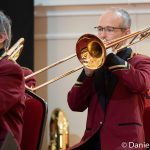 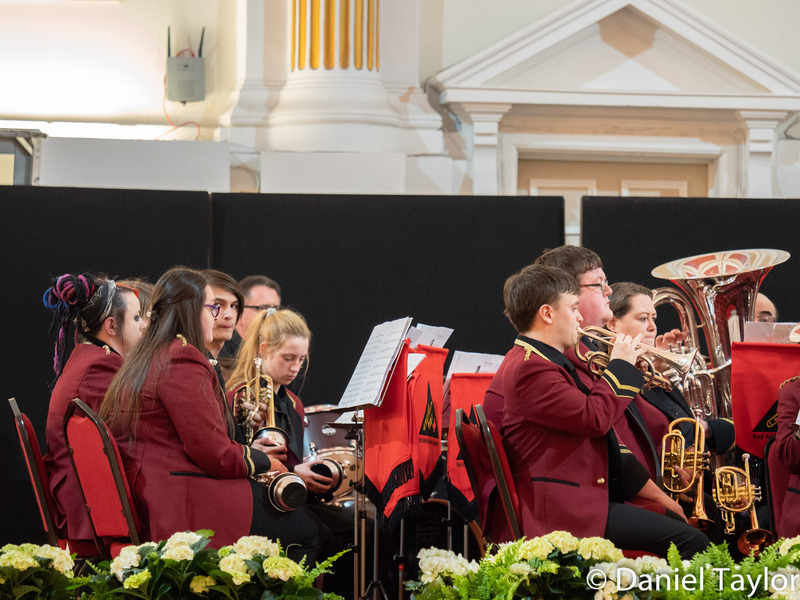 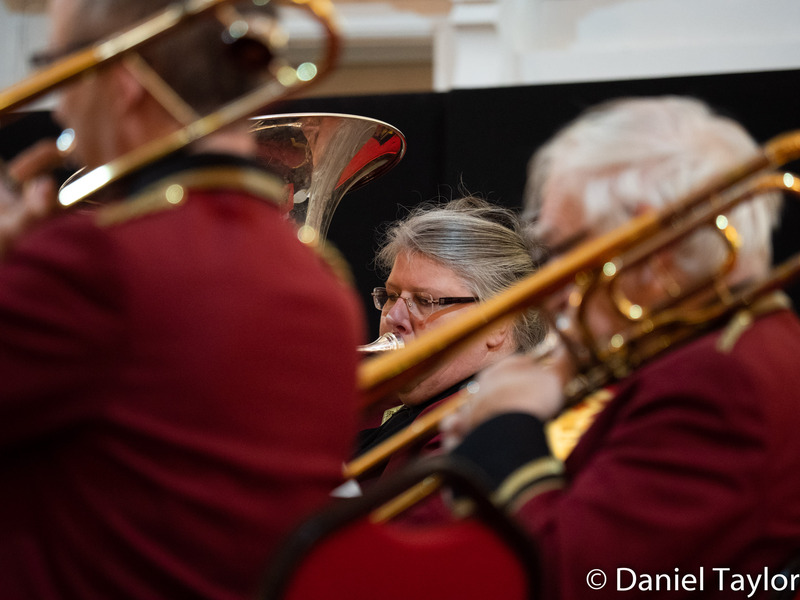 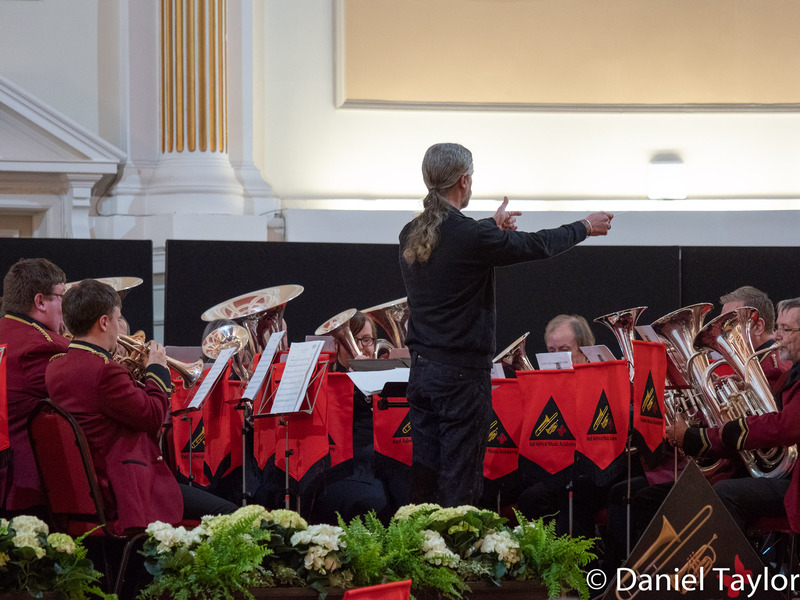 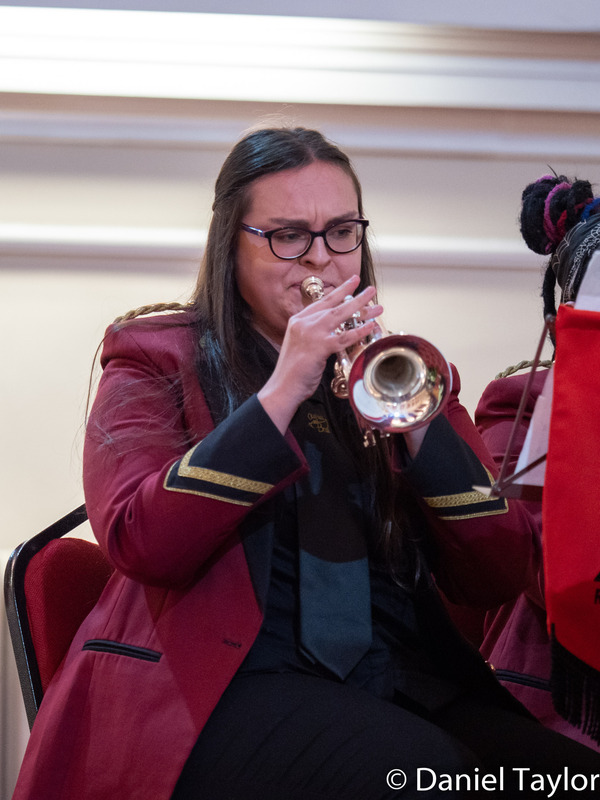 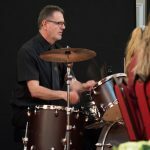 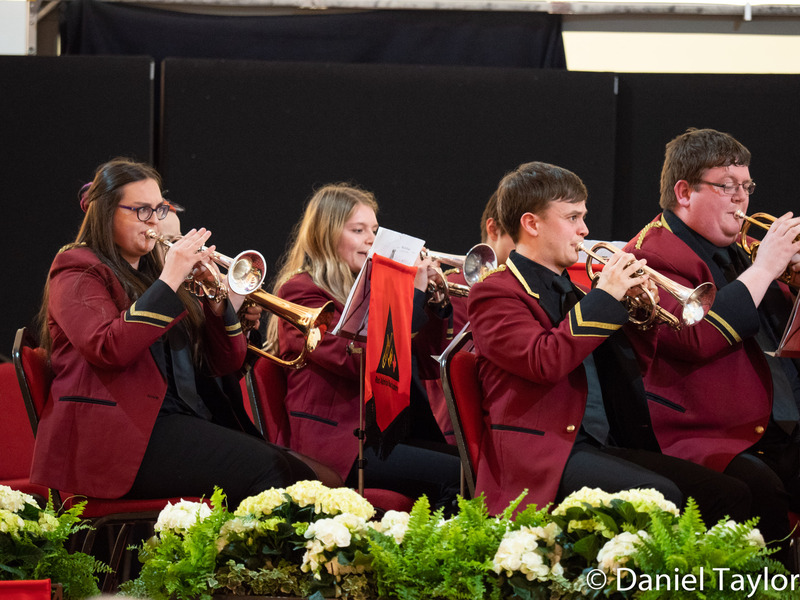 During his time with the band John was bandmaster and active with the running of the band – especially the creation of the new band Darwen Brass. 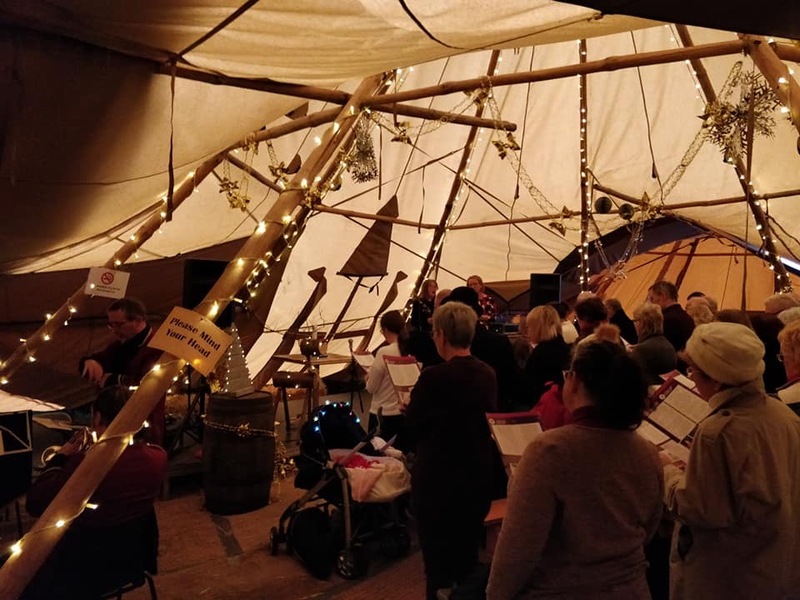 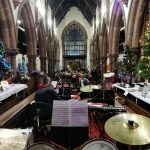 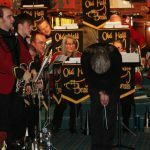 It was just as these efforts were beginning to bear fruit at Blackburn John was given the opportunity to conduct Besses o’th’ Barn Band as resident conductor in September 2007. 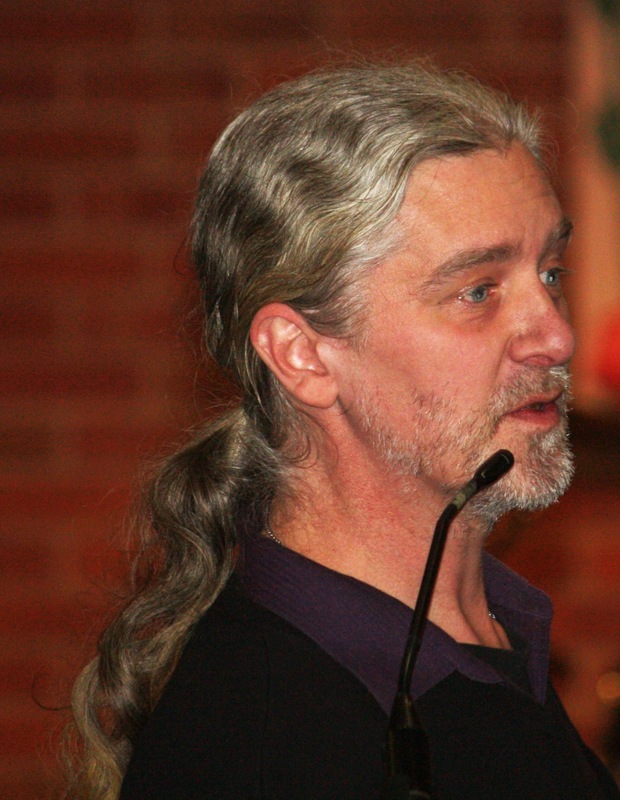 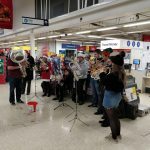 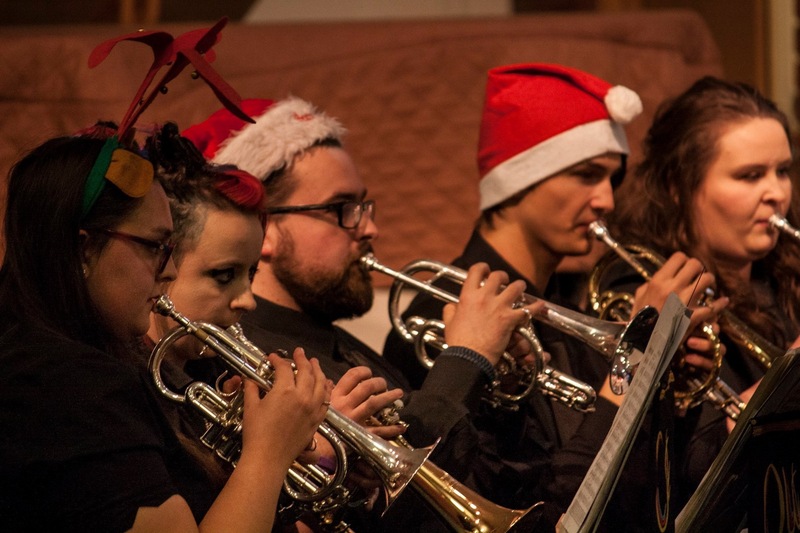 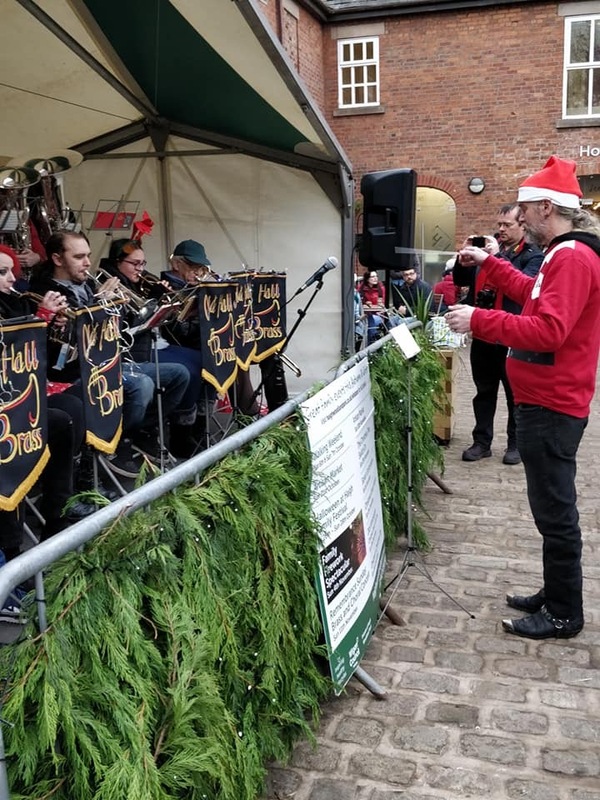 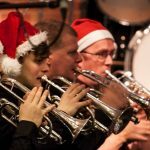 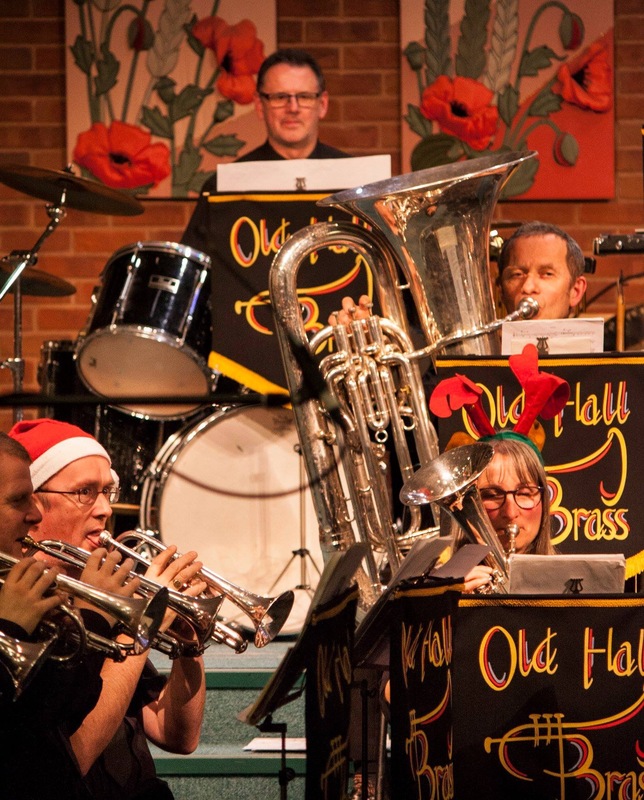 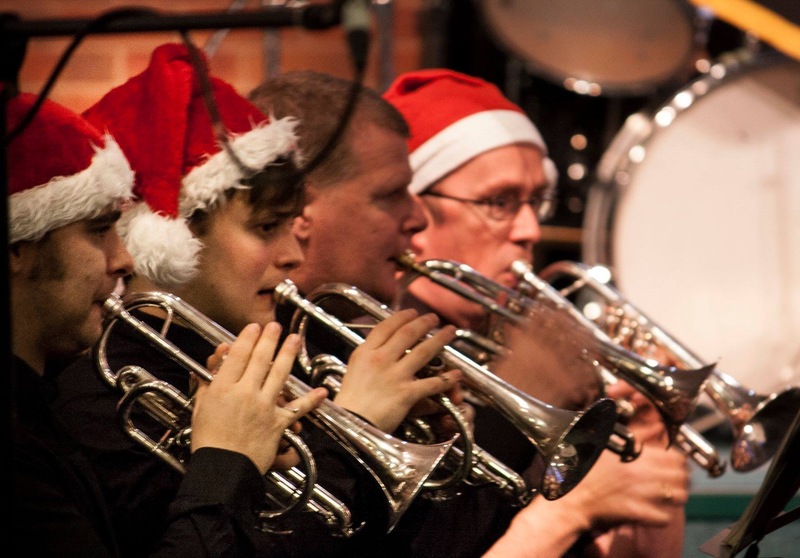 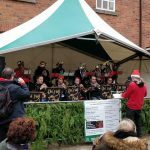 John was approached to help out Old Hall Brass for Christmas 2008, which was a success. 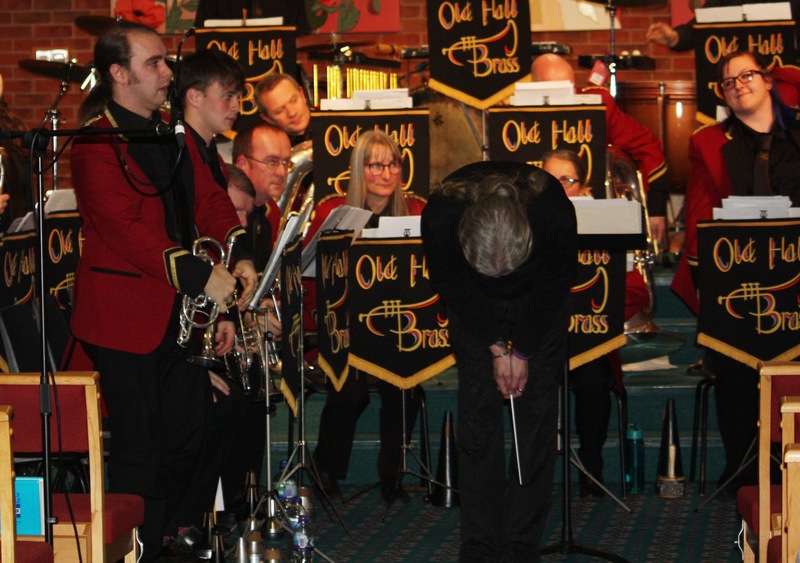 The band asked John to become the MD on the back of this, and John agreed. 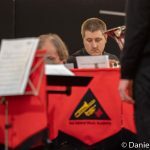 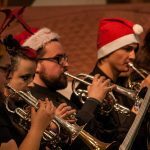 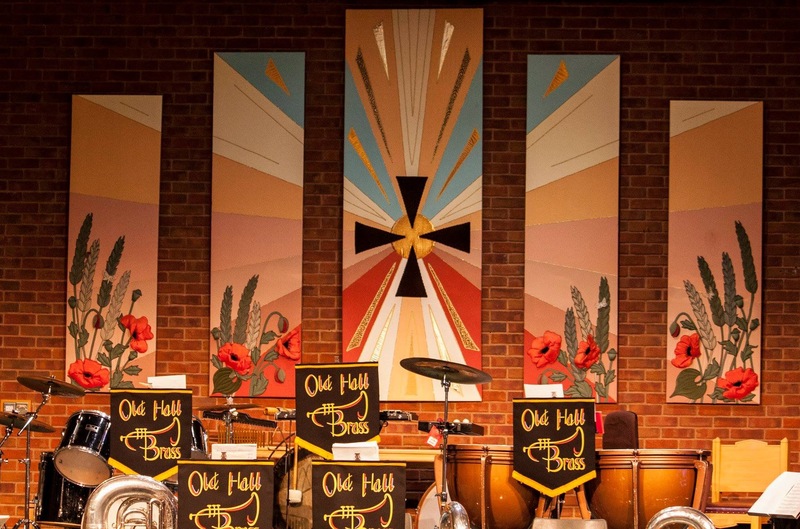 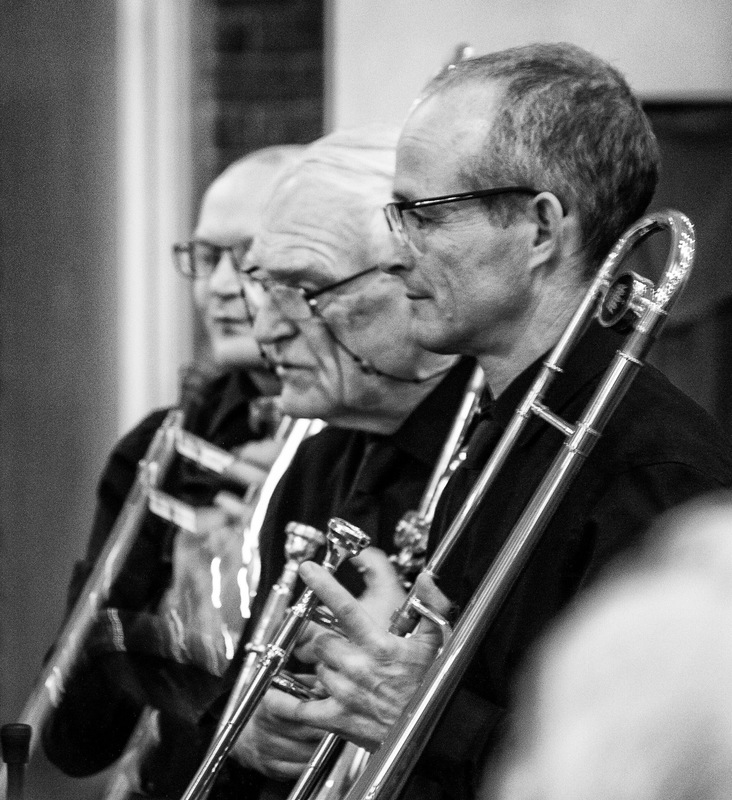 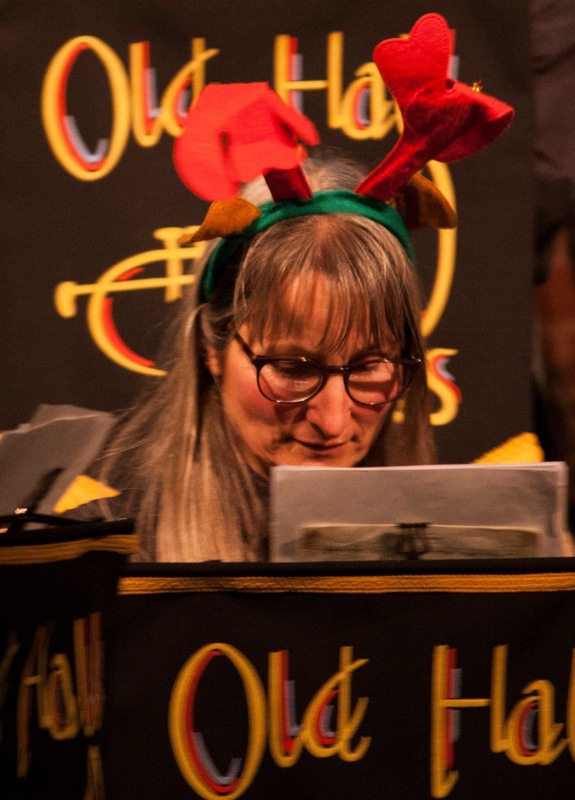 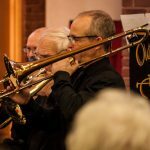 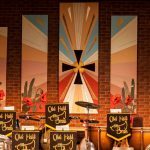 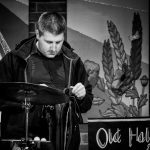 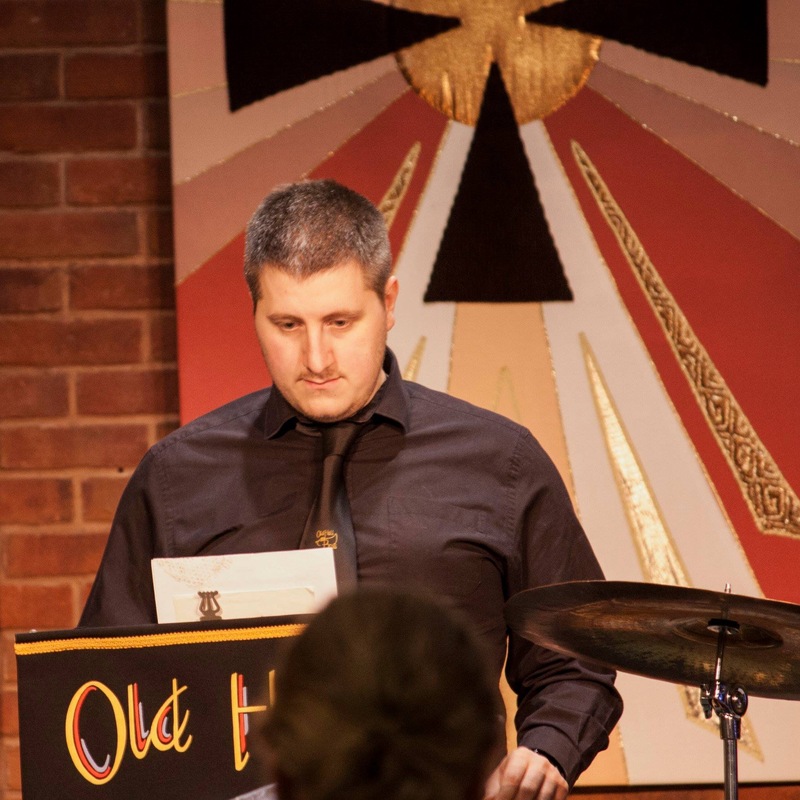 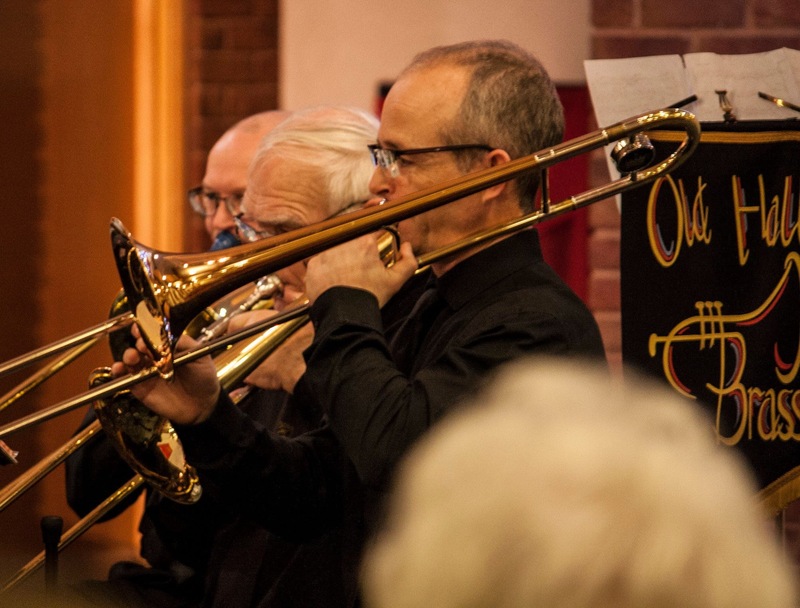 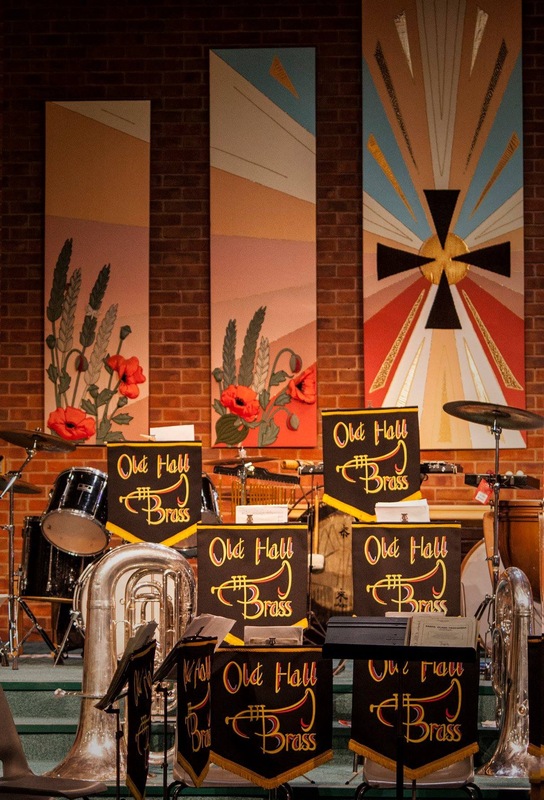 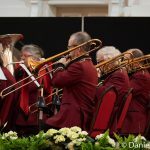 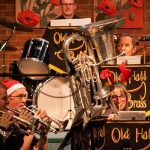 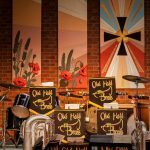 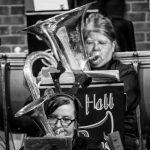 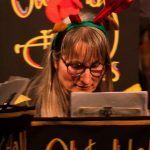 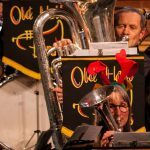 Old Hall Brass look forward to working with John, and continue the success of the band with a new and fresh approach.